Welcome to the world of Faceted Flight. 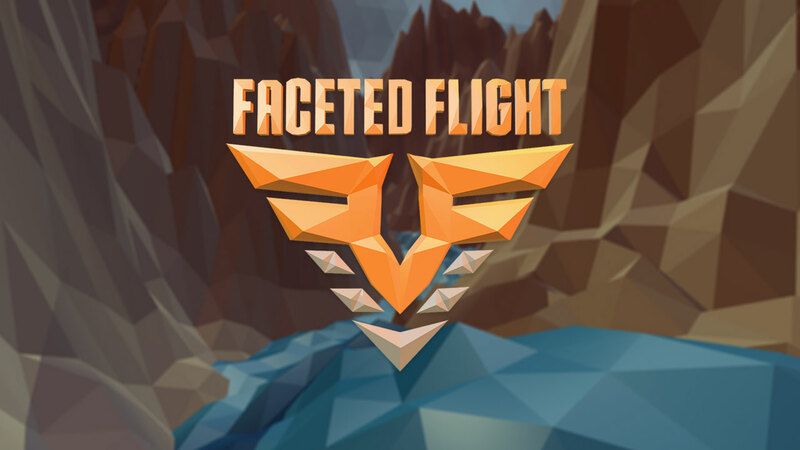 Developed from the ground up for mobile VR, Faceted Flight: Canyon Runner delivers a beautifully stylized, pulse pounding, virtual reality experience. Your mission, should you choose to accept, is to soar through ravines, canyons, and caves to prove your flight prowess. Flight Courses are procedurally generated, meaning you'll get a fresh new challenge every time you play. Unlock new courses and ships as you progress. Rack up points to dominate the leaderboards and show the world just how skilled you are.